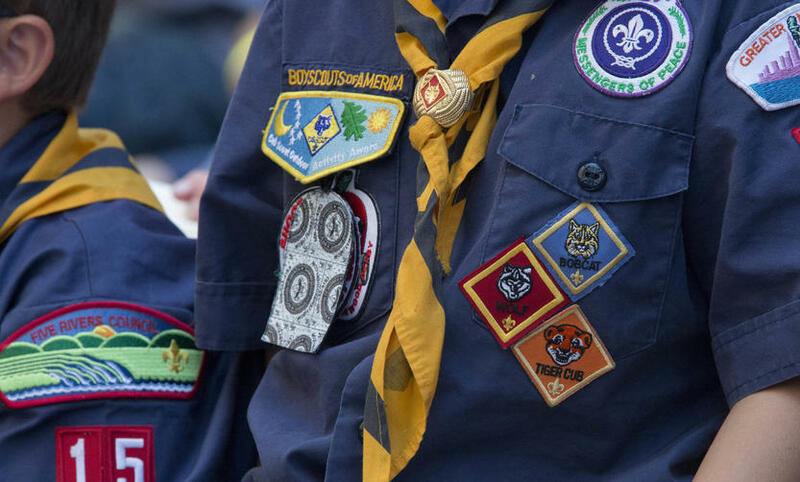 The Church of Jesus Christ of Latter-day Saints has said it is studying Monday’s announcement by the Boy Scouts of America to allow transgender boys into the BSA’s boys-only programs. In a statement released Tuesday afternoon, the LDS Church cited BSA’s assurance that units charted by religious groups can do so according to their beliefs and standards. Also, the church acknowledged its ongoing efforts to refine its youth programs and “look for ways to better serve” youth and families across the globe. The Boy Scouts of America announced Monday it would begin accepting transgender boys in its boys-only programs, moving away from its practice of determining eligibility by gender as stated on an applicant’s birth certificate. “Starting today, we will accept and register youth in the Cub and Boy Scout programs based on the gender identity indicated on the application,” said Boy Scouts of America Communications Director Effie Delimarkos in an emailed statement. In 2013, the Boy Scouts ended its ban on the participation of openly gay youth in its programs and activities. And in July 2015, it ended a ban on openly gay adult leaders. BSA leaders said at that time church-sponsored units could continue to disallow openly gay leaders for religious reasons. I was raised in the church but was part of a boy scout troop not associated with the church. I was extremely active in scouting, including OA and working at scout camps and the local council. I have also participated, as an adult, in the church scouting program. I am told things might be different in Utah, but in the areas that I have lived (multiple states including CA, MI, MO, OK, and multiple stakes in each state), I have to say that the church units do NOT do boy scouts. Many areas don't really do cub scouts either. At best, one could say they do "youth" with some scouting attached. In my current ward, the scouts (which the church program only says that Deacons fully participate) only meet 2 weeks a month IF nothing else conflicts. The leaders are not BSA trained nor do the boys train/lead the troop (as designed by the BSA). I have helped build troops as a youth and as an adult but I can't get church leaders interested in doing a true BSA program. When working at scout camp, the biggest issues we had were almost always (about 75% of the time) issues with LDS scouts. Long story short. The church scout program does not do what they think it is doing. It does not align with the BSA program. Its time to stop fooling ourselves and split ties with BSA and have our own, independent youth program for the young men. As I have in the past, I will continue to follow the counsel of inspired leaders in this matter. I don't understand why the Church has not pulled out of the national scouting organization, but I will continue to support Boy Scouts in the Church. If the time comes when the Church decides scouting no longer supports gospel values, then I will be out in a heartbeat.